This is a proposal for a Preliminary Plat creating 11 resdential lots and one reserve. The 13.56-acre site is zoned R-1, Restricted Suburban Residential District. 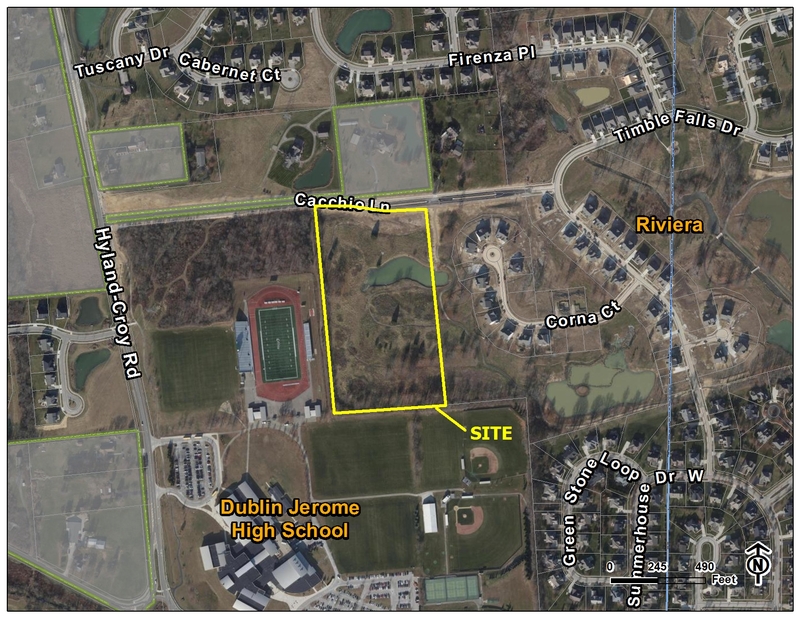 The site is located south of Cacchio Lane, approximately 1,400-feet east of the intersection with Hyland-Croy Road. This is a review and recommendation of approval to City Council for a Preliminary Plat under the provisions of the Subdivision Regulations. Applicant: Charlie Ruma, Davidson Phillips Inc.